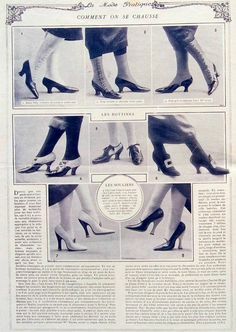 I absolutely love advertisements, whether on paper or on the T.V. I love jingles, slogans, and unusual situations that marketers place people or products. 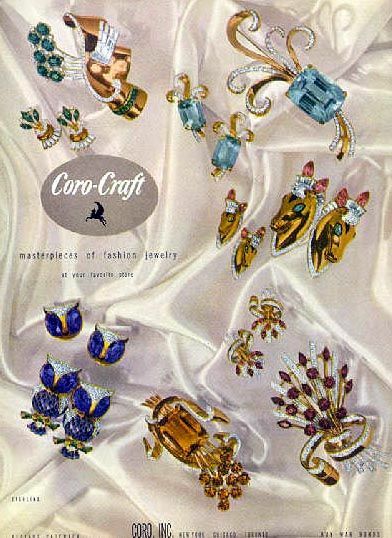 To honor my appreciation for trying to sell a product, I thought I would share some of my favorite fashion advertisements/catalogue inserts from 1900-1950! 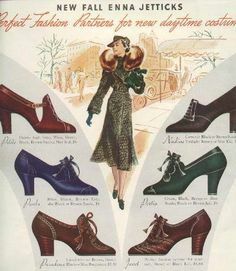 While this isn’s a true advertisement, I still find this fascinating as the shoes on display are simply to die for! 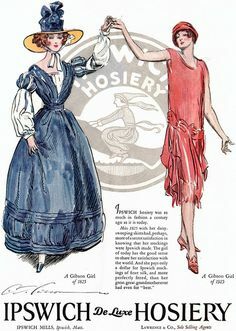 A cover for a clothing catalogue gives just a glimpse at some of the, I’m sure, wonderful items for sale. 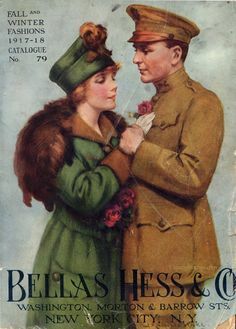 Of course, a little support of the war effort doesn’t hurt either! 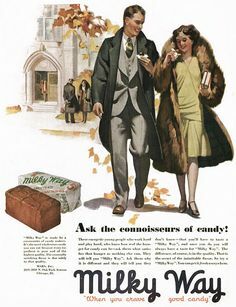 Okay, I know this is an advert for Milky Way, but just look at how wonderful this couple is dressed. If Milky Way gives you this sort of fashion sense, sign me up! 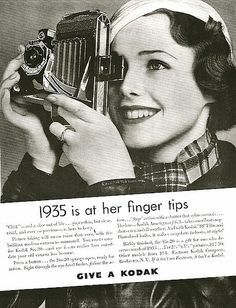 I hope she gets a picture of herself…look at that perfect finger wave! Fall fashion in both clothing and footwear…the perfect combo! I only wish I could look this good in a sweater featuring a reindeer or love birds! Sometimes less is more…and this advert hits it right on the head! What a lovely green…I wonder if it is still possible to find thread and fabric and zippers that match? Unique, ornate, and colorful…what more could you want! 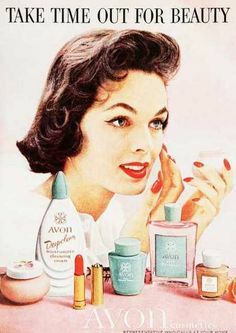 Look at that cute bottle of foundation! 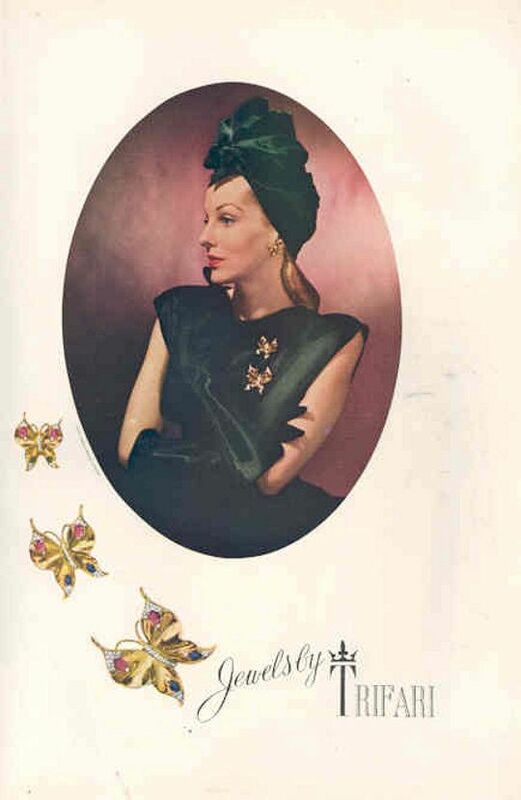 Lovely vintage pictures and advetrtisements! Love the idea of saving some of today’s magazines to look back on in 20 years. I made some scrapbooks with ideas for home decor in the 1980s and still have them. I cannot bring myself to throw them away! Popping in as part of my blog comment challenge 300 in 30 days. Thank you so much! I love the idea of a home decor scrapbook! Good luck on your challenge and thank you so much for commenting!